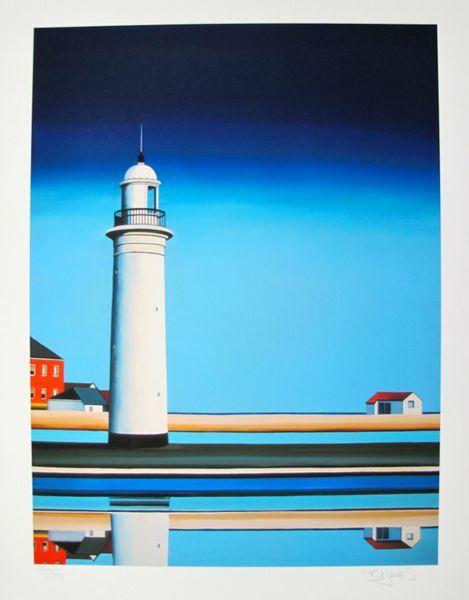 This is a limited edition hand signed giclee by Barbara James titled “ACROSS THE WATER”. 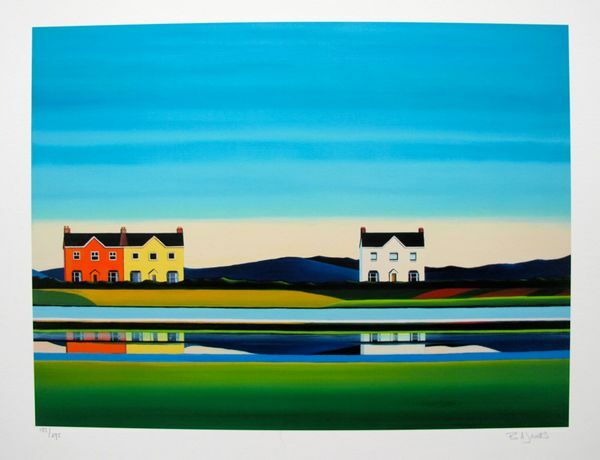 This is a limited edition hand signed giclee by Barbara James titled “ON A CLEAR DAY”. 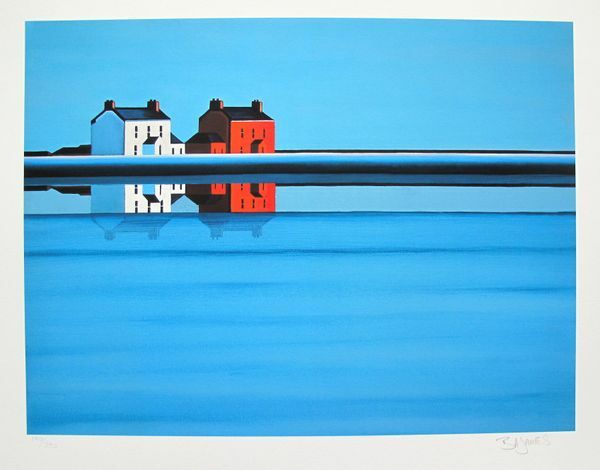 This is a limited edition hand signed giclee by Barbara James titled “QUAYSIDE II”. This is a limited edition hand signed giclee by Barbara James titled “SUNKISSED”. This is a limited edition hand signed giclee by Barbara James titled “UPON REFLECTIONS”.